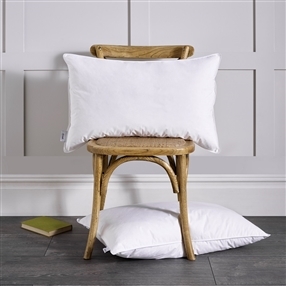 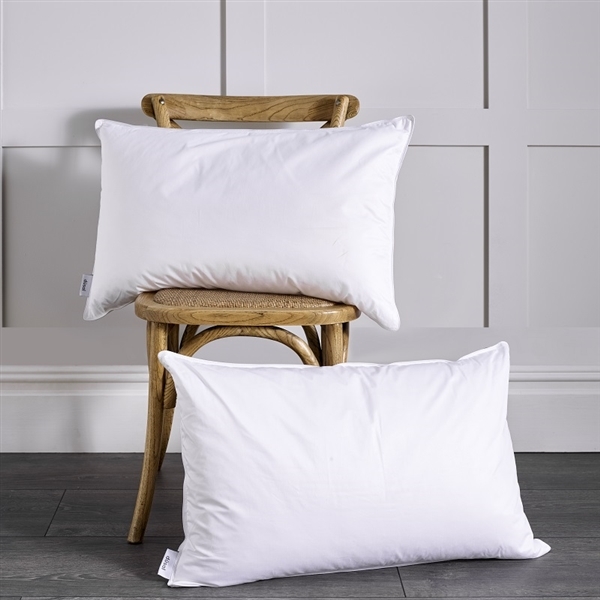 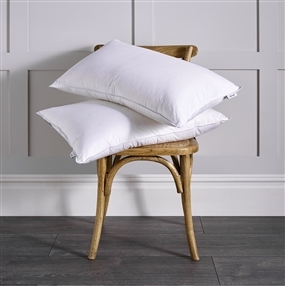 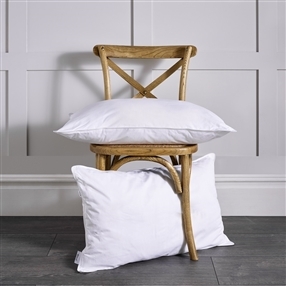 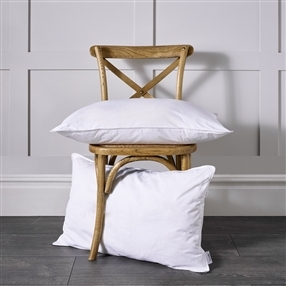 A favourite with hotels because of its ability to spring back to life and retain its loft, even after continued use, now you can drift to sleep on our wash and bounce pillow. 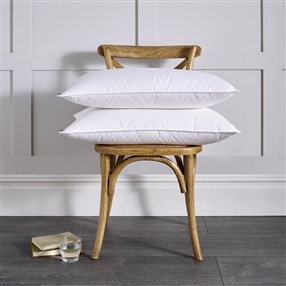 The filling design is based on a snowflake with lightness in mind, so we have added a 300 count case to give this pillow the finish it deserves. 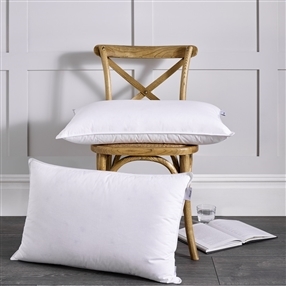 Easy to wash and quick to dry - just add an occasional shake!